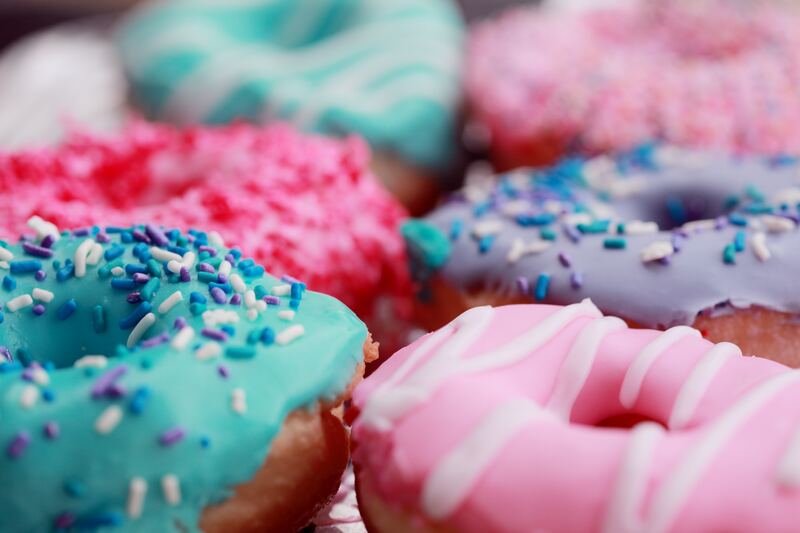 Dunkin’ Donuts is launching an app that can improve and radically change food delivery to meet the growing demands of Millennials. The need for convenience and flexibility is on the rise, fueling the fast-casual dining industry to keep up. Developing apps to accomplish speedy food delivery is being made easier than ever with cutting-edge technology. Consumer tastes are quickly changing, forcing startups into a race of satisfying Millennial needs for convenient dining. Some might say that the Millennial generation is more demanding than previous generations, but is that the case? Or rather the Millennial audience knows what they want and aren’t afraid to be vocal about it. 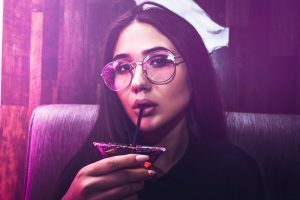 When dining out, Millennial dining trends are clear: fast-casual dining with quick service is preferred over sit-down restaurant establishments. Millennials are more likely to use mobile apps to order their food to speed the food delivery process and decrease waiting time. Its a no-brainer that fast-casual dining establishments like Dunkin’ Donuts plan to meet demands by revolutionizing food delivery, with UberEats already seeing major success for this brand extension of their business model. Millennials want simplicity and convenience, even when dining at home. They love to grab quick items such as yogurt or sandwiches versus a sit-down meal that requires use of utensils. In meeting food delivery demands, restaurants are looking to improve mobile food ordering apps. They realize the need to speed up and accelerate the service with sit down dining. Millennials are frustrated with the time it takes to get their food to the table, but even more so with the time it takes to get the menu and place an order prior. While some may perceive the average Millennial as impatient, they have simply grown up in an age where having the ultimate in convenience is clutch, and the norm. 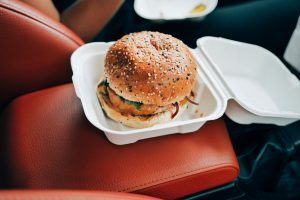 Restaurants must continue to adapt to meet consumer expectations for fast delivery, but also need to make sure that it is profitable as a business model. Stay tuned for Dunkin’ Donuts new app teaming up with DoorDash, expected to launch later this year.